The new movie from acclaimed director Steven Soderbergh opens in Irish cinemas on March 23rd but lucky readers won’t have to wait that long, we have tickets to a special preview screening taking place at the Lighthouse cinema on Wednesday March 21st – keep reading for your chance to win a pair of tickets. A young woman leaves her hometown to escape a troubled past and begin a new job. But when she is involuntarily committed to a mental institution she is confronted by her greatest fear” but is it real or just her delusion? 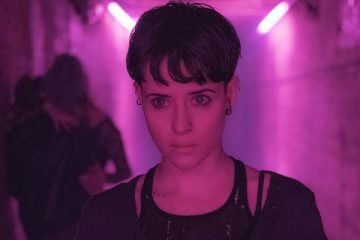 With seemingly no-one ready to believe her and the authorities unable or unwilling to help, she must confront her fears head on. 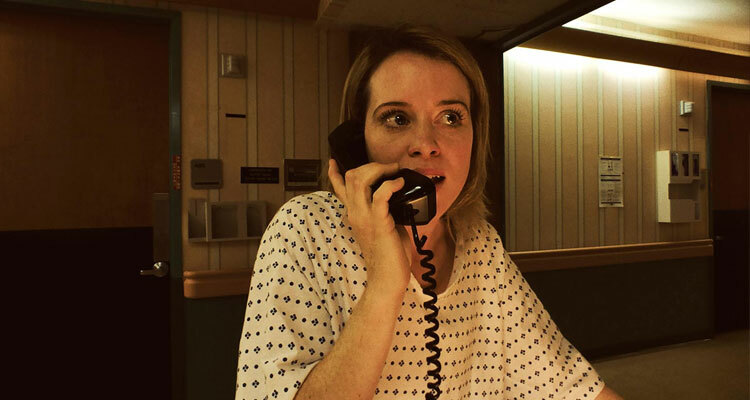 With twisting perspectives and a shocking narrative, Unsane asks questions about our perception of reality, our survival instinct and the system that is supposed to take care of us. 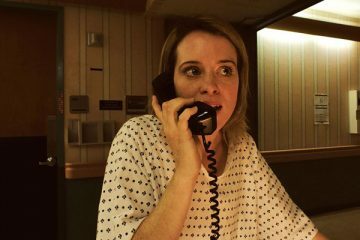 To be in with the chance of winning 2 tickets to the special preview of UNSANE just answer the following easy question. Q: Who is the director of UNSANE?